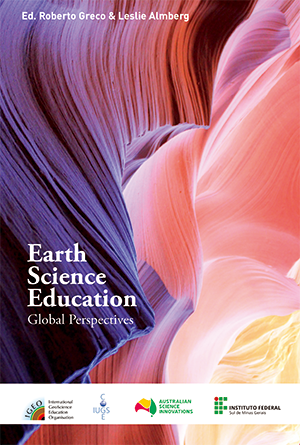 Earthlearningidea – the website now contains more than 100 activities and translations into 7 languages – with new activities being added at a rate of one every two weeks. Soil-Net.com is a free and compelling environmental Internet resource for Key Stages 1-4 providing teachers and students extensive curriculum-based information about soil. The American Geological Institute is the umbrellas organization for societies in the US and has links to all of the major geological groups. It is a good portal. 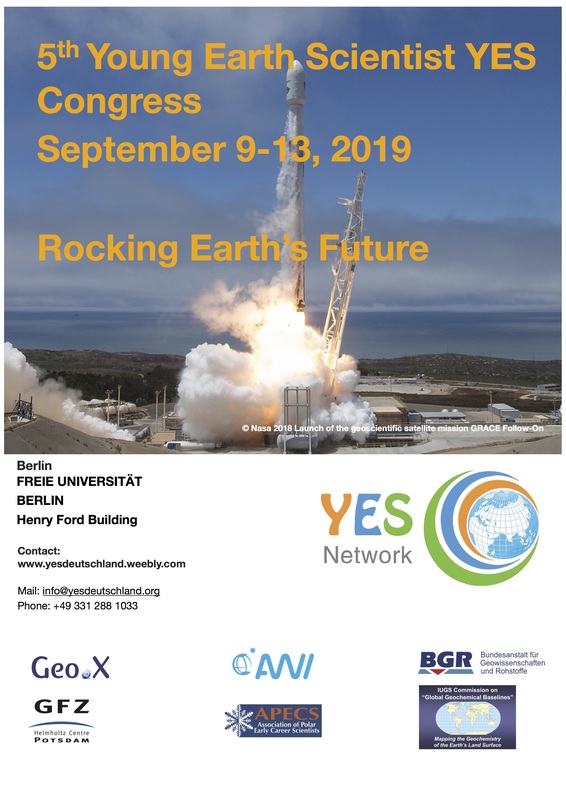 AGI also supports the Earths Science World site which has images, earthscience week information, etc. US Geological Survey with links to more than anyone wants to know about geology in the US. JASON project The JASON Project connects students with scientists and researchers in real- and near-real time, virtually and physically, to provide mentored, authentic and enriching science learning experiences. REVEL project : The REVEL Project is a personal and professional development program for science teachers all over the nation that are motivated to bring the excitement and rigor of the scientific process in science education. 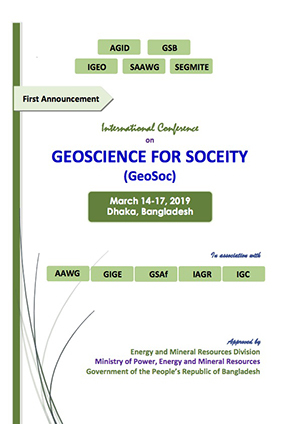 MARGINS Project : the earth science community has identified the outstanding scientific problems in continental margins research and the MARGINS Program is promoting research strategies that redirect traditional approaches to margin studies.